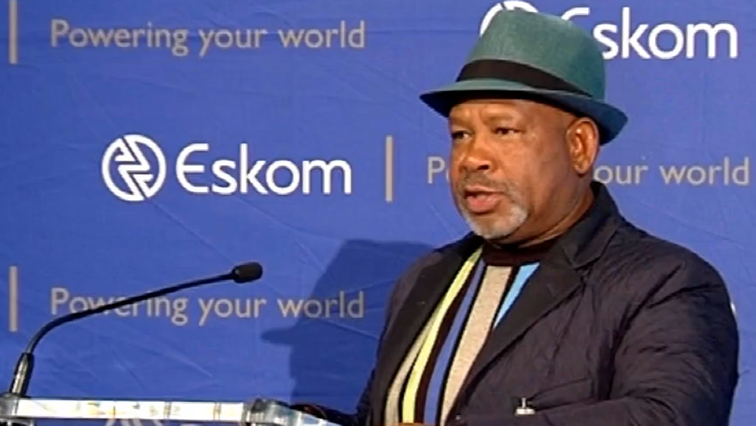 Eskom Chairperson blames aging infrastructure - SABC News - Breaking news, special reports, world, business, sport coverage of all South African current events. Africa's news leader. Mabuza blamed aging infrastructure for Eskom’s woes. On Tuesday, Public Enterprises Minister Pravin Gordhan and Mabuza briefed the media in Johannesburg about the loadshedding crisis. The country has experienced Stage 4 loadshedding for five days in a row as Eskom continues to battle a shortage of capacity. Mabuza also stressed the importance of addressing power utility challenges speedily. This entry was posted on 20 Mar 2019,05:31AM at 5:31 AM and is filed under mobile-leadstory, Sci-tech. You can follow any responses to this entry through the RSS 2.0 feed. Both comments and pings are currently closed.